The Labor Commissioner fined a general contractor nearly $250,000 for wage-and-hour violations committed by its subcontractor, and a hearing officer recently upheld those fines. 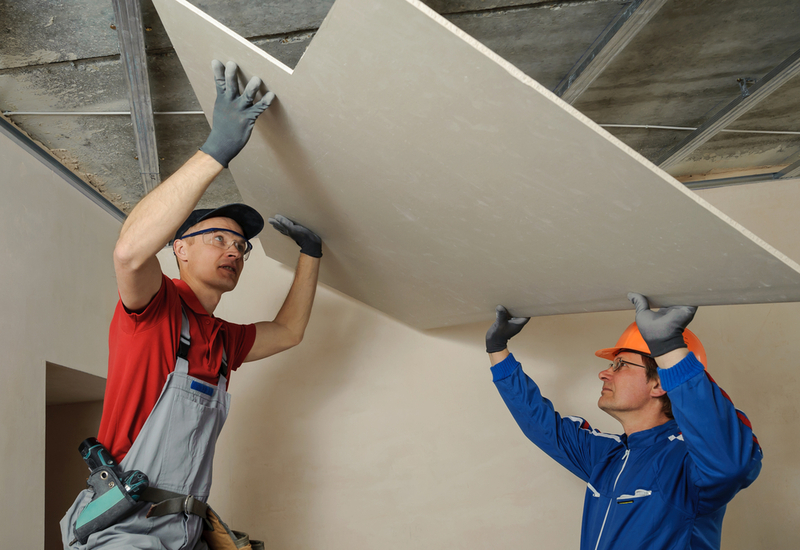 Contractor held liable for drywall subcontractor’s wage theft. This is the first time that the Labor Commissioner has held a general contractor responsible for wage theft by its subcontractor by issuing citations under AB 1897 (section 2810.3 of the Labor Code), which took effect on January 1, 2015. AB 1897 holds business entities responsible for wage-and-hour violations of their subcontractors, staffing agencies or other labor contractors that supply workers. In brief, if a labor contractor fails to pay its workers properly or fails to provide workers’ compensation coverage for those employees, the “client employer” can now be held legally responsible and liable. In this particular matter, a general contractor hired a drywall and framing subcontractor for a hotel construction project in Southern California. According to the Labor Commissioner, the subcontractor shorted its workers, not paying them for four weeks. The wage theft came to light after several of the subcontractor’s workers walked off the job and filed wage claims with the Labor Commissioner for nonpayment of wages. The Labor Commissioner’s investigation revealed that the subcontractor paid the workers from an account with insufficient funds and skipped several pay periods for the majority of the workers. Investigators also learned that the subcontractor failed to pay overtime wages to many of the workers, who worked up to two overtime hours per day. The Labor Commissioner’s Office issued citations against both the general contractor and the subcontractor for unpaid overtime and minimum wages, waiting time penalties, rest period premiums and civil penalties for work performed over little more than a one-month period. The subcontractor did not challenge the citations, but the general contractor contested its liability for the subcontractor’s wage theft. However, on May 16, the hearing officer affirmed that the general contractor was responsible as a “client employer” and owed $249,879 for overtime and minimum wages, liquidated damages, waiting time penalties and civil penalties. Under AB 1897, a client employer may be liable for the subcontractor’s owed wages, damages and penalties, as well as workers’ compensation violations. When workers are paid less than minimum wage, they are entitled to liquidated damages that equal the amount of underpaid wages plus interest. Waiting time penalties are imposed when the employer fails to provide workers their final paycheck after separation. This penalty is calculated by taking the employee’s daily rate of pay and multiplying it by the number of days the employee was not paid, up to a maximum of 30 days. HRCalifornia members can find more information on California law relating to contracting for labor in the Liability Issues When Working with Labor Contractors (AB 1897) – Fact Sheet and the HR Library’s Non-Direct Hires page. Not a member? See how HRCalifornia can help you.